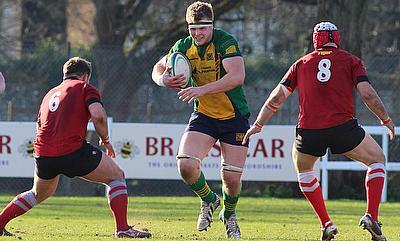 The GreeneKing IPA Championship is English rugby’s second tier and we aim to bring you previews and reviews from each week plus the latest news from the division. The Championship’s aim is to raise the profile of the game for fans as well as players and it also offers the opportunity for some of the best young players to showcase their talents at a very high level. 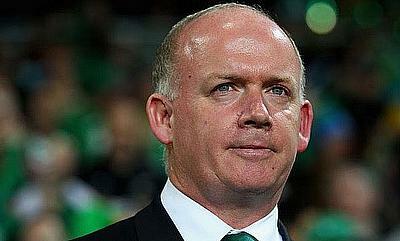 Following on from his first article focusing on the current problems with the Championship, Ben Mercer has provided some solutions in his second in-depth piece. 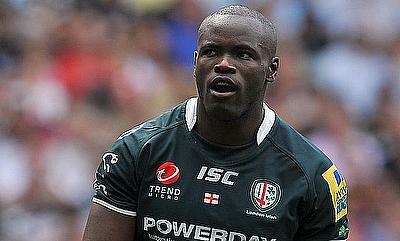 London Irish will lock horns with Yorkshire Carnegie in the semi-final of Championship Cup at Madejski Stadium later this month after they defeated Coventry 27-17. It is a debate that continues to rage on and former Championship player Ben Mercer discusses why scrapping promotion and relegation between the top two tiers of English rugby is not the way forward. 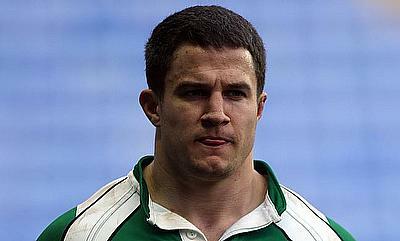 The Rugby Football Union has called off the trial of a new tackle height law after the concussions saw a rise in the Championship Cup. 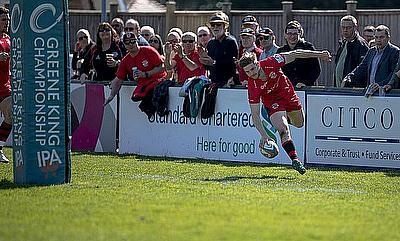 Jersey Reds' Charlie Beckett believes moving down the Championship was the right move in his career and the former Gloucester and Leicester Tigers player is now enjoying life on the Chanel Island. S&C staff are some of the most important employees at a rugby club, making sure the squad are not only in the best possible condition to perform in terms of their physical capacity, but also keeping them as fresh and free of fatigue as possible. 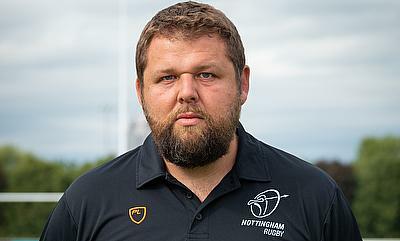 TRU’s Joe Harvey spoke to Nottingham Rugby and long-time Championship player Billy Robinson about a strong start to the campaign, the importance of University rugby and his own coaching ambitions. 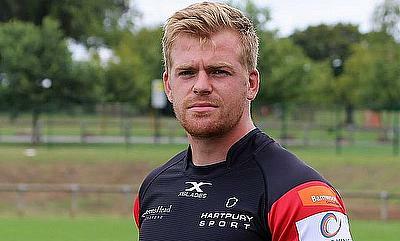 In the second of three interviews conducted at Nottingham Rugby Club, Joe Harvey spoke to head coach Neil Fowkes. 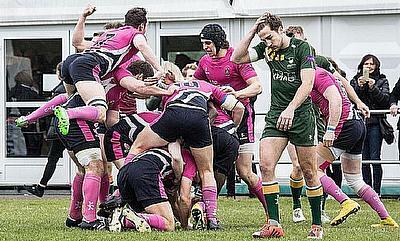 Nottingham Trent forward Jake Farnworth believes deciding to go to university and balance his rugby with a degree has helped him improve as a player. 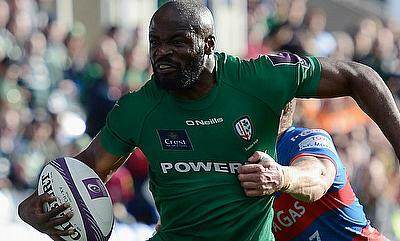 London Irish profited from Ealing Trailfinders' defeat in Round 9 against Nottingham to move to the top of the Greene King IPA Championship and the leaders can extend their advantage this Saturday. 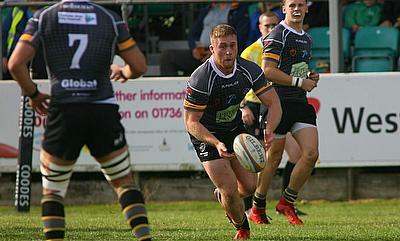 The newly-formed Premiership Cup competition is in the spotlight this weekend, but the Greene King IPA Championship rolls on and Connor Hickinbottom has the latest news from the second tier. 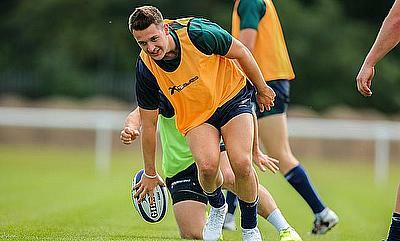 The English wing made a record-equalling appearance last weekend and the one club man is ready to help Irish return to the top flight. 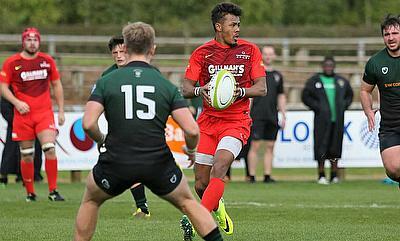 Round Seven of the Greene King IPA Championship saw some great comebacks and plenty of tries scored. Connor Hickinbottom reviews the latest round of action for TRU. We are rapidly approaching the Championship Cup which begins in three weeks, but for now, all the attention remains on the Greene King IPA Championship and Connor Hickinbottom as the latest news ahead of Round Seven. 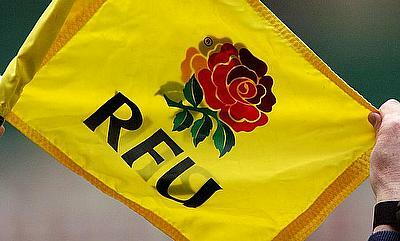 RFU National Rugby Survey - Get Involved! 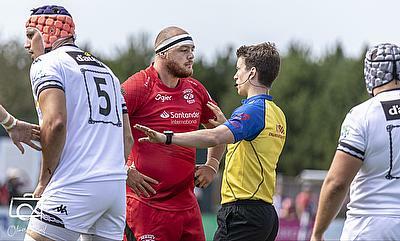 The new National League season is several weeks old and the RFU now wants to hear from the people involved at this level of the game. 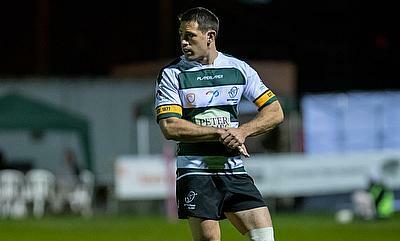 London Irish continued their perfect start to the Greene King IPA season, but Cornish Pirates' winning record was ended in Round Five while London Scottish, Richmond, Jersey Reds and Nottingham all secured victories. 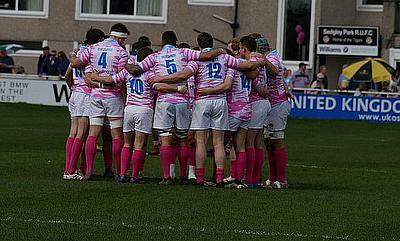 View all articles in RFU Championship.